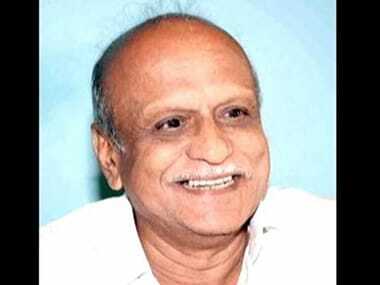 New Delhi: The Supreme Court on Monday pulled up the Karnataka government for "doing nothing and just fooling around" in the investigation of killing of noted scholar and rationalist MM Kalburgi in 2015 at Dharwad. 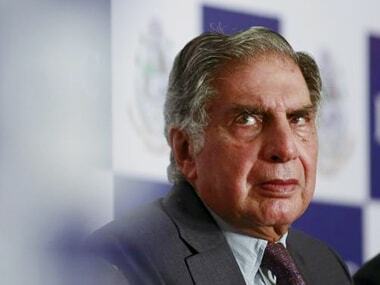 The top court indicated that it may transfer the case to Bombay High Court for supervision of investigation after looking into the status report of Karnataka government. A bench of Justices RF Nariman and Navin Sinha asked the Karnataka government to file its status report in two weeks on the investigation done so far in the case. "What have you (Karnataka government) done so far? Nothing. You are just fooling around. How long will you take for completing the investigation? Tell us or we will pass orders," the bench said. Advocate Devadatt Kamat, appearing for Karnataka government said that he will have to take instructions on the time period for completing the investigation. "You take instruction. 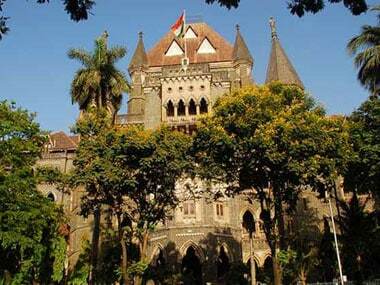 Then we will send the matter to Bombay High Court where a similar matter is pending. You people are just doing nothing," the bench said. 77-year old Kalburgi, the former Vice-Chancellor of Hampi University and a well-known scholar and epigraphist, was shot dead in broad daylight at his residence in Kalyan Nagar in Dharwad, Karnataka, on 30 August 2015. Born in 1938, he was a Sahitya Akademi award-winning writer of old Kannada literature. The court was hearing a plea of Uma Devi Kalburgi, the widow of the slain scholar, seeking a SIT probe into the sensational murder. Counsel, appearing for Kalburgi said that it will be better if the case is transferred to Bombay High Court for further supervision. On 23 March the Centre had told the apex court that the NIA, being a special agency to probe national and inter-state terrorism cases, cannot investigate the killing of Kalburgi. The Centre has referred to the National Investigation Agency (NIA) Act and said the instant offence did not fall under the category of 'Schedule offence' under the law and hence, the probe agency cannot investigate it. The court had earlier asked the CBI and the governments of Maharashtra and Karnataka to file their responses in the case. The top court had on January 10 sought the response of probe agencies NIA and CBI and the two state governments on the allegation of Uma Devi that no substantial investigation has been carried out so far in the murder case. Kalburgi's wife, in her petition filed through advocate Krishna Kumar, has alleged that there was common link between the murder of her husband and that of intellectual activists, Narendra Achyut Dabholkar and Govindrao Pansare, who too were assassinated in August 2013 and February 2015 respectively. Dabholkar was shot at on 20 August 2013 in Pune, while Pansare was killed in Kolhapur in Maharashtra on 16 February 2015. 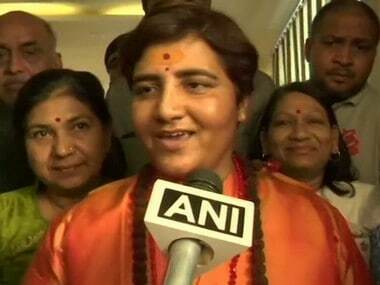 She alleged the investigations in Dabholkar and Pansare murder cases were in a "sorry state" and no progress has been made in bringing the killers to book. The petition said that in 2016, the then Karnataka Home Minister had in a statement claimed that as per the forensic analysis of cartridges recovered from the three separate crime scenes, the three murders were linked. It alleged that one of the weapons used in the murder of Pansare was used to kill Kalburgi and therefore coordination between Maharashtra police and Karnataka police, besides the CBI and the NIA, was required. "Although sketches of suspects were released after four days of Kalburgi's murder and statement was issued by Karnataka government that conclusive evidence of nexus of murders of all three activists was found, there has been no progress in the investigation till date," the plea has said.